Ayurvedic medicine considers the Granada pharmacy itself because of the great qualities of this ancient and precious fruit. 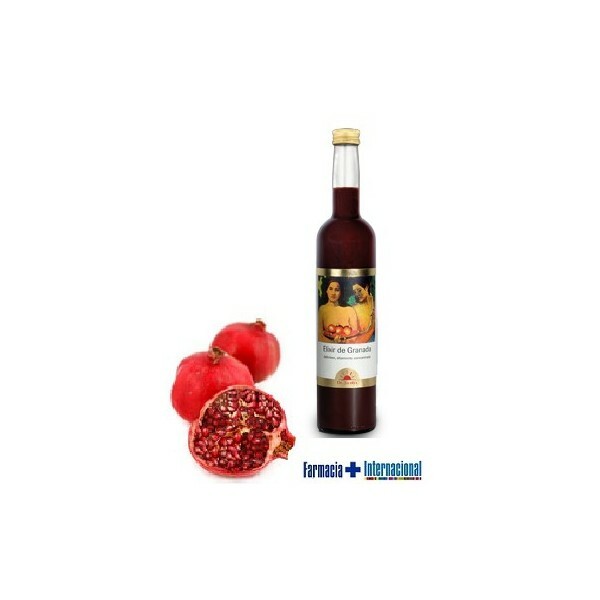 Each bottle contains about 50 sun-ripened, which are directly squeezed grenades, and carefully concentrated and then are fermented, thus facilitating their absorption of polyphenols in a healthy diet. 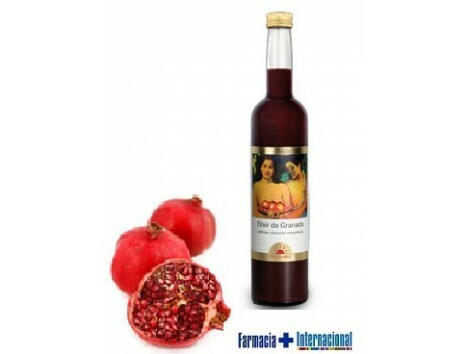 Lately this fruit is gaining popularity because it is the "elixir of the stars of Hollywood"
Directions: take 10 ml. elixir diluted in half a glass of water or juice. Shake well before using. Once opened, keep refrigerated and best before 7 weeks.